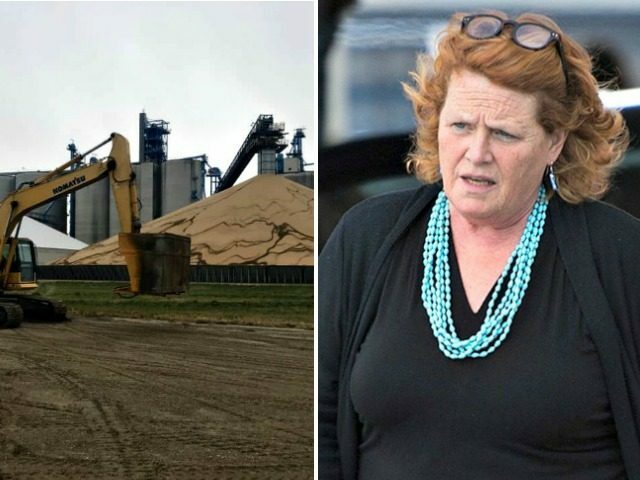 Democrat Senator Heidi Heitkamp was caught in a lie over soybeans, tariffs, and her Republican opponent Kevin Cramer when the North Dakota farm she exploited debunked her claims. Heitkamp’s attack plays on China’s retaliatory tariffs on the U.S. attacking the U.S. economy in industries that have the potential to politically influence the Trump administration. 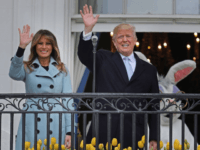 President Donald Trump’s administration has imposed certain tariffs on imports such as steel and aluminum on the basis of national security. China has issued retaliatory tariffs on industries that are seen as having the potential to politically influence Trump. Heitkamp used an industry that China has targeted to hurt the United States to attack her political opponent and the Trump administration in the October 27 post and in a similar ad slamming Cramer. Trump’s administration, however, has issued a package of temporary assistance to industries such as the soybean industry to weather the storm of attacks from foreign attacks like China’s retaliatory tariffs.